The C43 offers the greatest manoeuvrability of all John Deere commercial walk behind mowers. Collection system and Anti-Vibration-System come as standard. 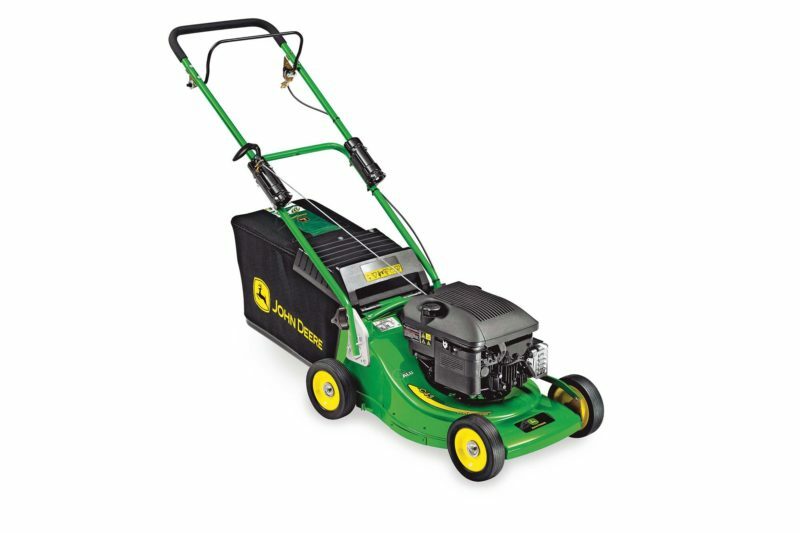 The John Deere C43 push mower offers the greatest manoeuvrability of all John Deere commercial walk behind mowers. It also comes complete with a collection system to give you perfect results. It includes the vibration-reducing AVS (Anti-Vibration-System) as standard.